We do not always worry about having a better cv according to the demands of the market. We think that once we have finished writing our resumé, the work is done and we usually forget that a constant updating is essential when we are looking for a job. In this post we want to offer you some tips, as a headhunting Company, to make the most of your cv. 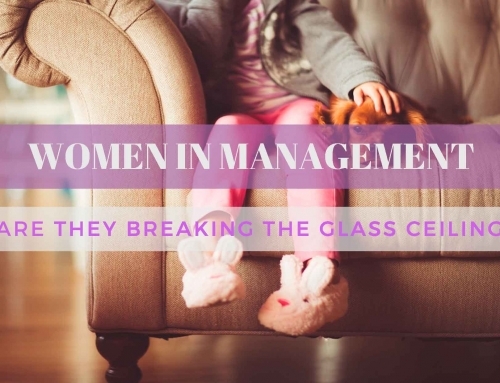 At some point we have all been, monitors, baby-sitters or maybe worked for a short time in some small company. Experiences that are too distant in time or short-term jobs contribute little to your CV if they are not related to the job you are currently looking for. Everything you have done in your professional career is important because it has taken you to where you are today, but for the search of a new opportunity, you must be strict: Focus on developing the professional experiences that show relevant data, including those that give meaning to the chronological order of your career. 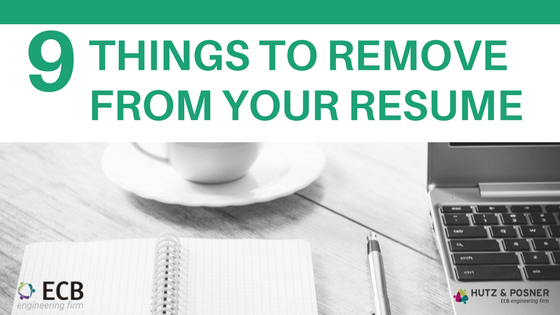 Also remove unnecessary experiences and sum up those that do not have much value for your next job. Recruiters need very little personal information to contact you. Civil status, family situation, your origin or other personal information are not relevant for a selection process and it can lead to discrimination. In some countries taking some of these data into account is illegal. Therefore, do not hesitate to open your cv again and remove this kind of information. Unless your hobbies are closely related to your work, it is better not to include them. You only have a maximum of two pages to describe your professional experience, focus on it and make the most of the space. When a recruiter take a look to your resume for the first time, it is probably because she/he is starting a new selection process. What a recruiter really cares about is your professional experience, training and general skills, in order to know whether you fit into the position or not. Nowdays there is a fierce competition among candidates to get a job. This leads to a lot of candidates to look for a way to stand out, using new cv formats, sometimes too original and not very functional. 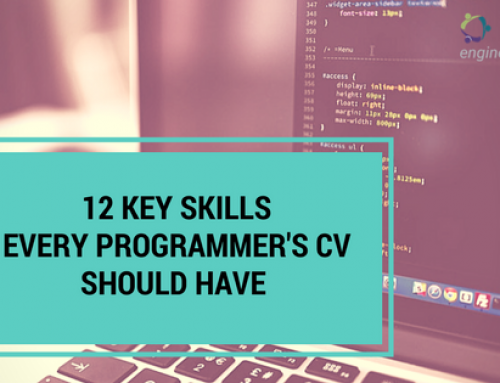 What really matters about the CV is the content, your experience, achievements and aptitudes. Using a too creative format, can be counterproductive because when the information is not easy to find or understand. The same thing happens when using tables, images or graphics that do not express the information explicitly. Unless you are looking for a job where creativity is well valued, we recommend to remove this type of elements and write clear information instead. Keep in mind that recruiters often have to make reports about the final candidates and it is advisable that your document helps them in this task instead of making it more complicated. 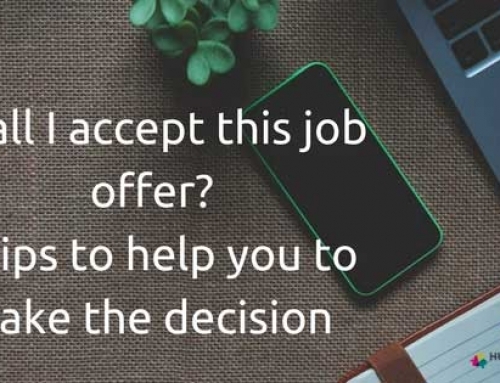 If you want to be sure that your future employer will be able to contact you, pay attention your contact details, do not include the e-mail address or mobile from the company you are currently working for. The professional thing to do is to include your personal mobile and e-mail. Muy relacionado con el punto anterior, al incluir tu dirección de e-mail, recomendamos que sea una con tu nombre y apellidos. Aunque es muy común que tengas una dirección de e-mail graciosa o con el nombre con el que solían llamarte cariñosamente de pequeño, utilizarla en tu cv no deja muy buena imagen. En general no van a dejar de contactarte por el correo electrónico que hayas escogido pero si quieres causar una buena impresión desde un primer momento, es mejor abrirte una nueva cuenta para tu vida profesional y eliminar de tu cv la cuenta del nombre cariñoso. If you are going to have a section to talk about your abilities or aptitudes, we advise you to avoid the use of cliché words, unless you follow it by a concise example or description of an achievement related to such ability. “Results- oriented” “multitasking” “formidable communication skills”, among other descriptions, are so cliché that they need to be followed by a concrete example to recover their meaning. Instead of „result oriented“ you must describe, for example: Compliance with 80% of individual sales targets, reaching 3 new loyalty accounts. A CV where your professional achievements are highlighted will always be much more effective, because the reader gets a clearer idea about you and what you can offer to a new project. 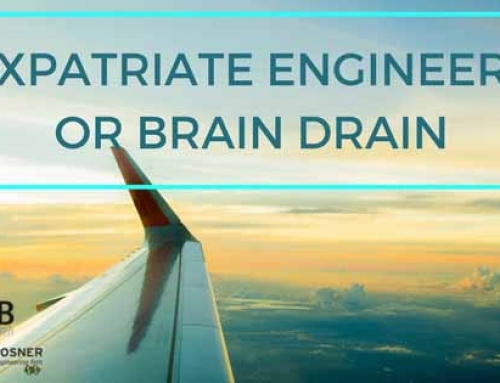 Expatriate engineers or brain drain? 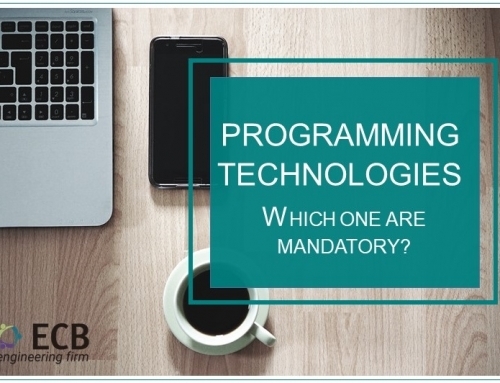 Programming technologies: Which one are mandatory?